1109 E 18th Street Kearney, MO. 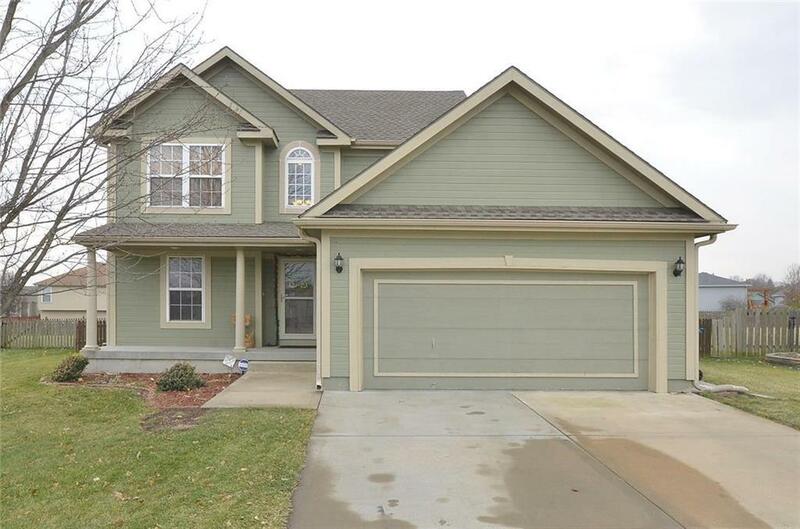 | MLS# 2141627 | Mary Giangalanti & Associates Kansas City Homes for Sale, Property Search in Kansas City & Surrounding Areas. Directions: 92 east to Jesse James road, south to 18th street, right to home on the left.